Alright, despite the fact that E3 2012 isn’t really over yet (at least, I don’t think it is), I’m going to go ahead and write this wrap-up article as the main performances and press conferences are already done with. With a star-studded line-up featuring the regulars such as Microsoft, Sony and Nintendo as well as developers EA and Ubisoft, people were expecting an amazing E3. Feel free to read further to see what I thought of this year’s Electronic Entertainment Expo. Let’s start things off with Microsoft. They had an impressive opening to E3, which is very rough to do when you’re the starter for the entire expo. They started things off by revealing a little bit of gameplay and storyline from Halo 4, which many of you should know by now was not done by Bungie, but a different developer. 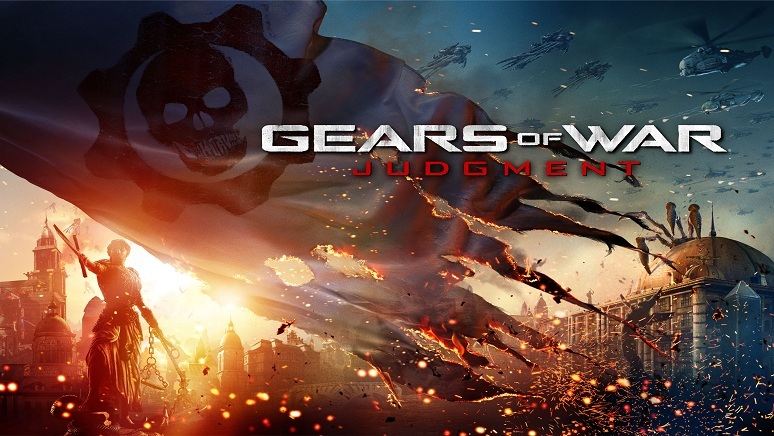 They followed it up with a pretty good teaser for a new Gears of War game titled Judgement. By this point if you weren’t into it, there was no way you were getting into it later on. Microsoft jumped the shark and went straight into Kinect related things with a cameo from pop star Usher Raymond. Unfortunately, advertising the latest dance craze and top chart beats does not a good E3 conference make. The sports games were good I suppose for those of us who play Fifa or Madden religiously, but overall I don’t think they used their time wisely. 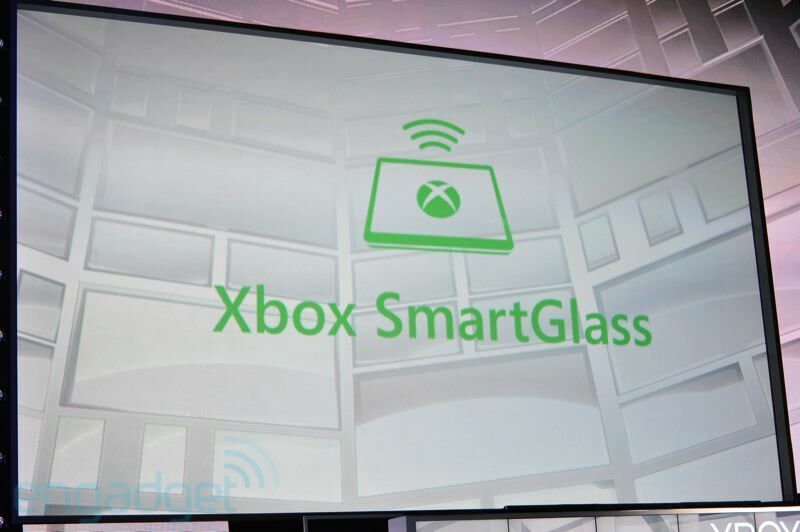 They did, however, redeem themselves by announcing SmartGlass, which is an amazing interface upgrade that literally connects your tablet (and possibly your phone) to things like television and video games. From the demo we saw, SmartGlass enables the user to create brand new plays on their tablet and port them directly to their Madden game and use it in-game with no down time. No loading screens or save times, the information seems to be sent directly to the console which then incorporates it into the game and lightning speed. Okay…there may be some load time involved, but it’s not that great in comparison to the feat that is being accomplished. Of all the features I saw during the press conference Smart Glass definitely took the cake for Microsoft and saved them ever so slightly. 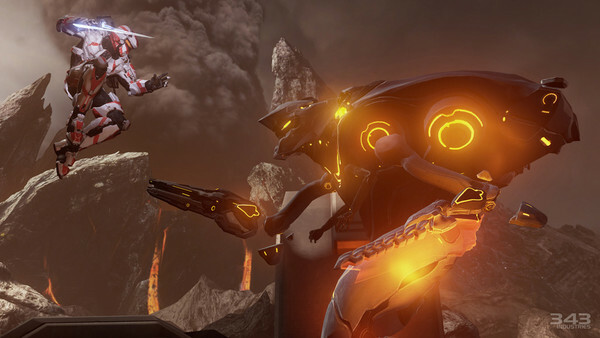 Halo 4 looked amazing during the spoiler, but I can’t help but wonder if there is a point of no return when it comes to redoing a series over and over again. ‘Don’t look a gift horse in the mouth’ some say, while others groan at the repetition and refusal to let a good series die a good death (Duke Nukem, here’s to you). Overall I can’t quite form a grand opinion of it that matters, as I have never really been a huge fan of anything beyond Halo: CE. We’ll have to wait and see how this one develops, but I have high hopes for the newest sequel. Admittedly, I don’t really know what to say about it. It looks to be yet another chaos filled, fire-ridden game about the end of humanity or some such thing like it. Gears of War isn’t necessarily my favorite game, nor is it anywhere near my liked games, but I can understand and sympathize with those who do enjoy it. A shoot-em-up style game with a combat system, storyline, and big neck characters such as this can be found nowhere else, and thus, it has a fan base. I’m not one to make calls, but the preview artwork and screenshots look good, so I’ll let the fans decide here. Let us know in the comments what you think!